Book Description: Imagine you are a nine-year-old child. You are growing hair in new places, feel weird, and notice your friends are beginning to smell. You have lots of questions about these occurrences and wish to have a trusted resource that can provide simple and honest answers. Now, imagine being an adult and a child starts asking you questions about these experiences. Do you know what to say? 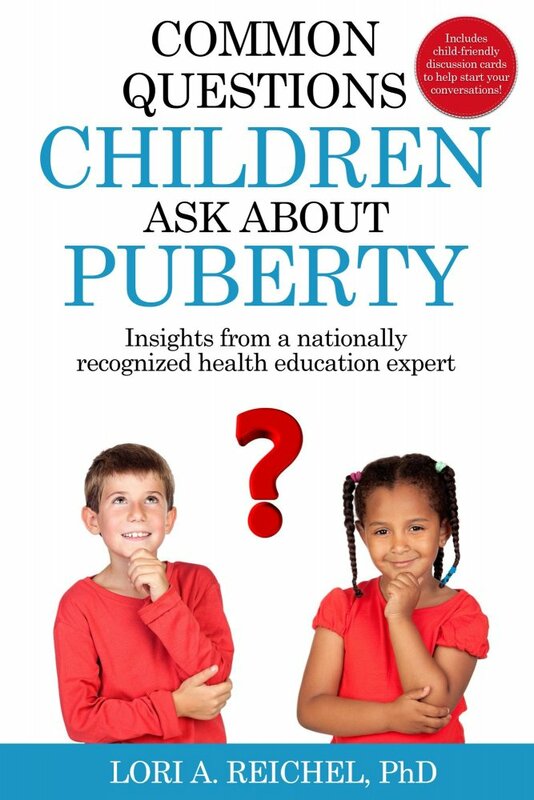 Do you know how to provide age- appropriate answers? Do you know how to start a conversation on the topic? 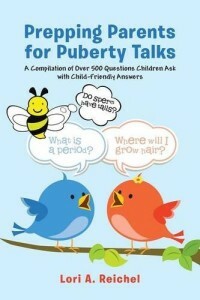 This revised edition of Prepping Parents for Puberty Talks provides simple answers to basic questions people of all ages wonder about, as well as recommendations for how to have conversations. 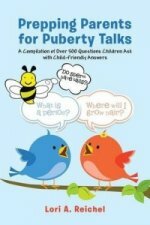 In addition, the “Puberty Chit Chat Cards” are enclosed to help children and adults begin conversations in a fun, interactive manner. 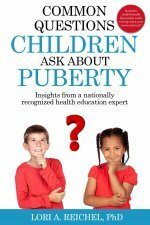 Author bio: Lori Reichel is a passionate health educator who believes everyone has the right to be healthy, safe, and happy. A former New York State school health educator and administrator, she currently works at the University of Wisconsin-La Crosse as an Assistant Professor in the Health Education & Health Promotion Department and the Director of the School Health Education Programs.